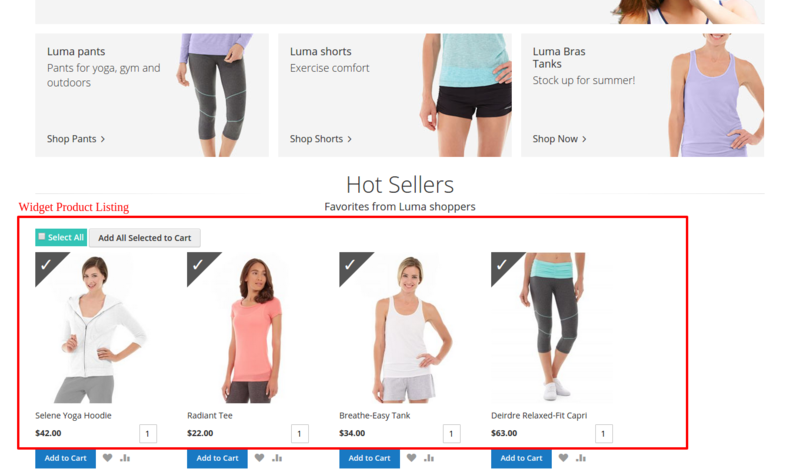 Add Multiple Products to Cart magento2 extension is for adding multiple products to the shopping cart. 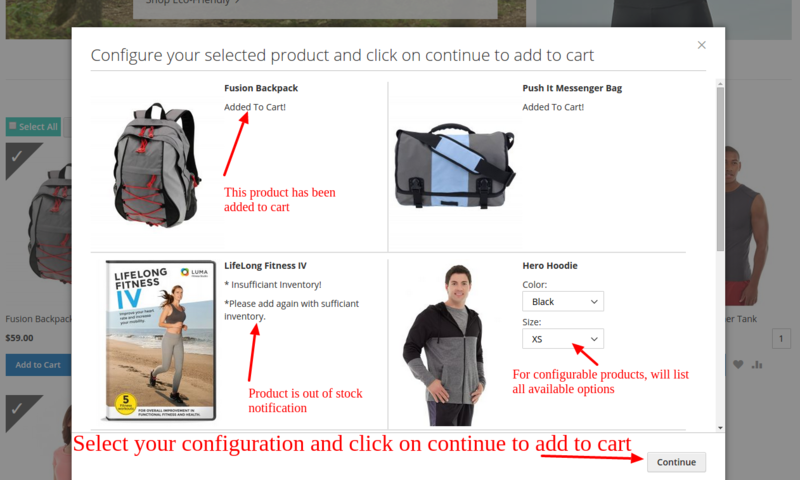 If customers are willing to buy multiple products, the extension allows them to do it right away. Plus, they can view the product list and insert quantities for each product. 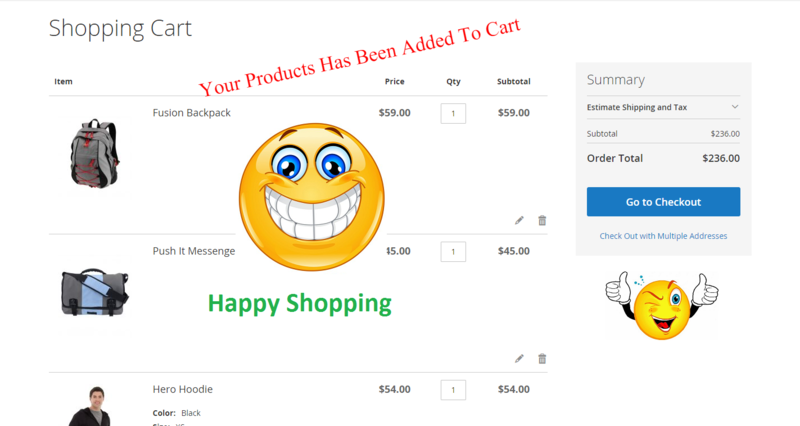 Add Multiple Products to Cart is for adding multiple products to the shopping cart. 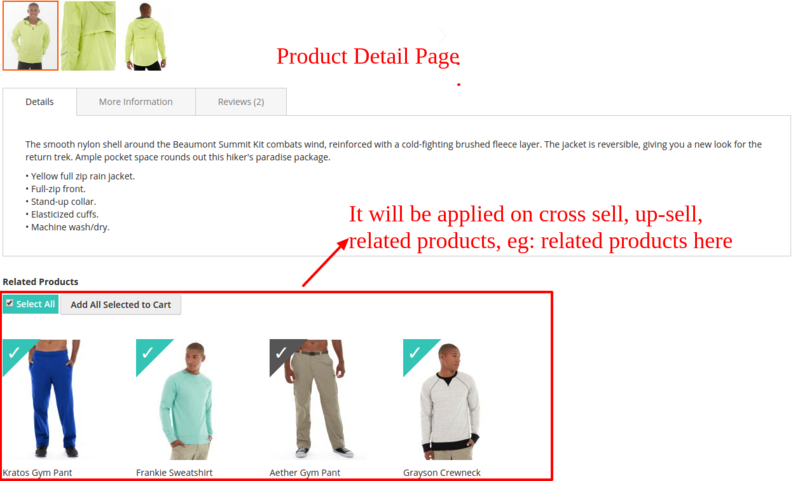 If customers are willing to buy multiple products, the extension allows them to do it right away. Plus, they can view the product list and insert quantities for each product. The extension is easy to install and provides plenty of options to the admin. The more advantageous the acquiring procedure is, the more requests clients are urged to put. 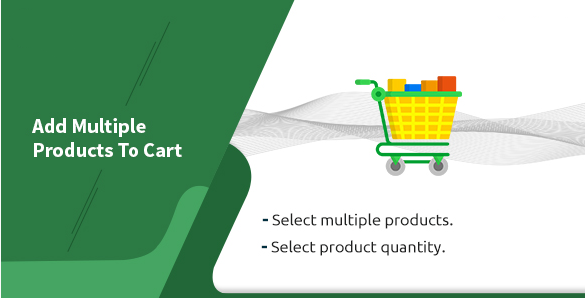 Consequently, Add Multiple Products to Cart for Magento 2 extension is an extraordinary decision to drive deals and increment mass requests by enabling clients to add different things to a cart at one time without reloading separate pages. Clients, discount purchasers, for instance, can choose any item in any sum through the checkbox and quality box, make utilization of ajax popup to choose item custom alternatives, and also monitor the scaled down truck in progress popup. Add Multiple Products to Cart for Magento 2 extension enhances clients' acquiring background beyond anyone's imagination. This Magento 2 expansion functions admirably with various item write including straightforward, package, configurable items, and basic items with custom choices. On any page set by administrators, clients can include all showed things with a solitary tap on check all symbol, include all items catch, or independently select various amounts and custom choices as required utilizing the checkbox, amount box, ajax popup. > Enable for simple products. Add multiple products on a single click at any product listing page. Add products to the home page. 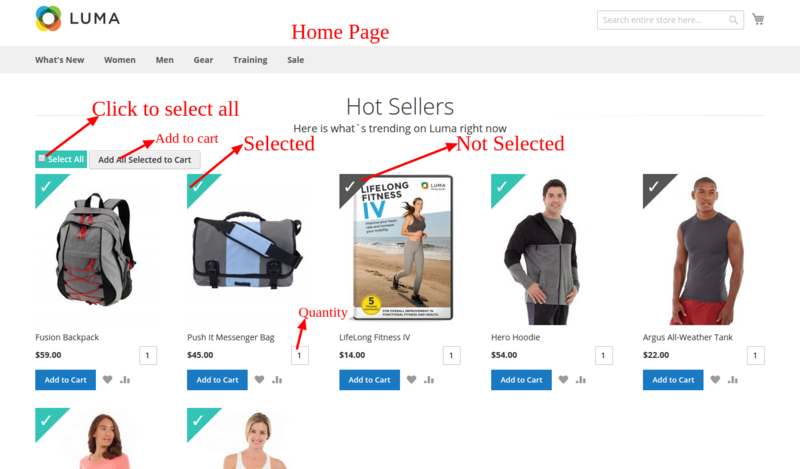 Add products in CMS block or page where product listing is listed through product widget. The extension provides customers an amazing shopping experience. Moreover, they can add bulk products to the shopping cart on a single go When customers have to shop in bulk, the extension makes the process easier and comfortable. It is a great solution for those who want to place a bulk order. The new extension enhancing the shopping experience for the customers in various e-commerce stores. Go fo it ! works like charm ! 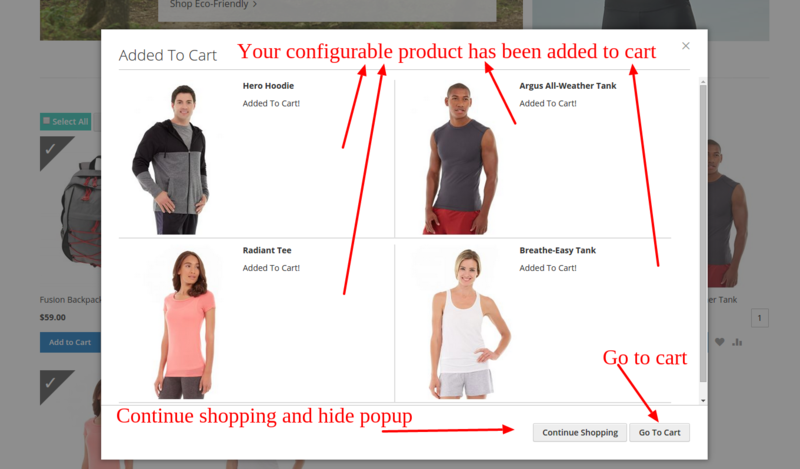 My visitors are just loving this functionality at the web store. Recently installed and it is working great. Immediate support was provided for installation by the team. 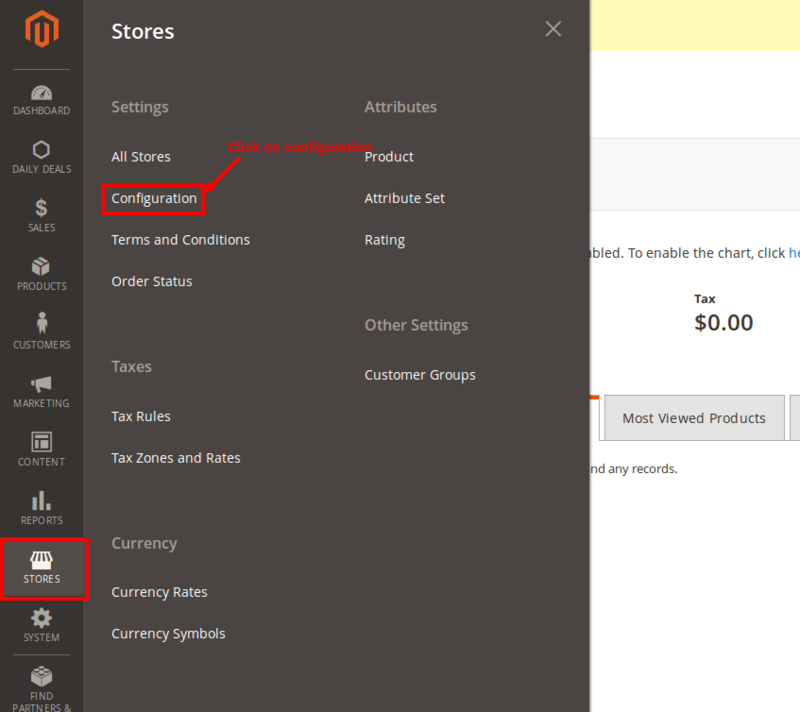 This is simply an amazing extension for magento2 store owners. My online shoppers are enjoying the functionlity as they can add multiple products to cart with just one click. After upgrading to magento 2 i started looking for the extension for my website but most extensions failed to meet my satisfaction level. This one, however, is really amazing. Great job team . It's ben a month i am using this extension and my buyers are just loving it. Initially i faced some technical issue but the technical support team was quick to response and the issue was resolved quicky. I needed some customization to make the existing add to cart magento2 extension suitable according to my requirements and these guys did just as thought. Thanks guys, really quick delivery! I found it very useful "add multiple products to cart" and my sale is increased after using this. amazing extension to buy. Cheers !